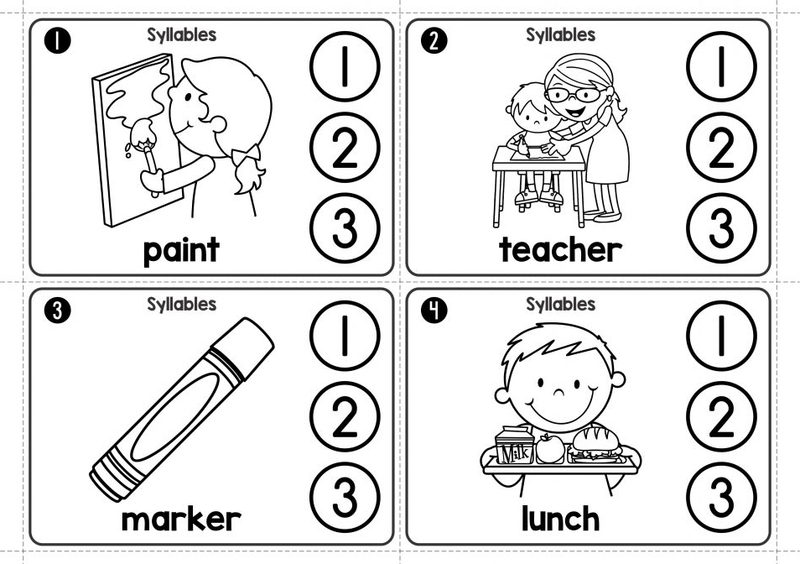 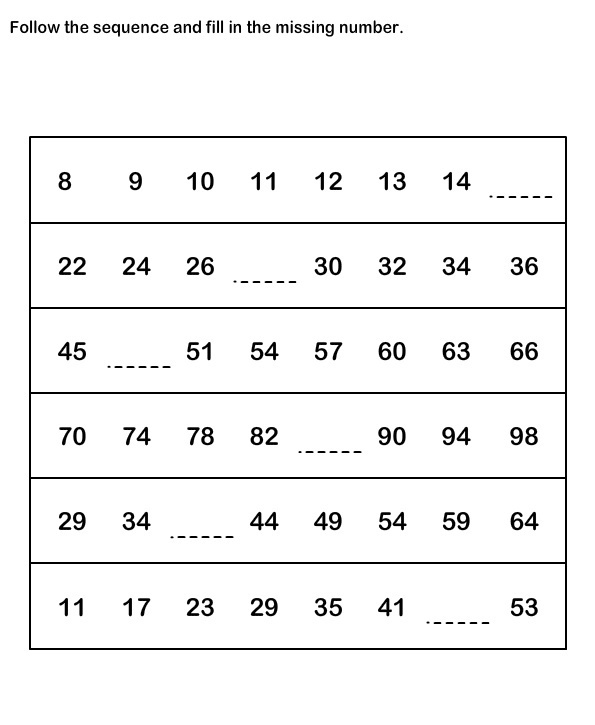 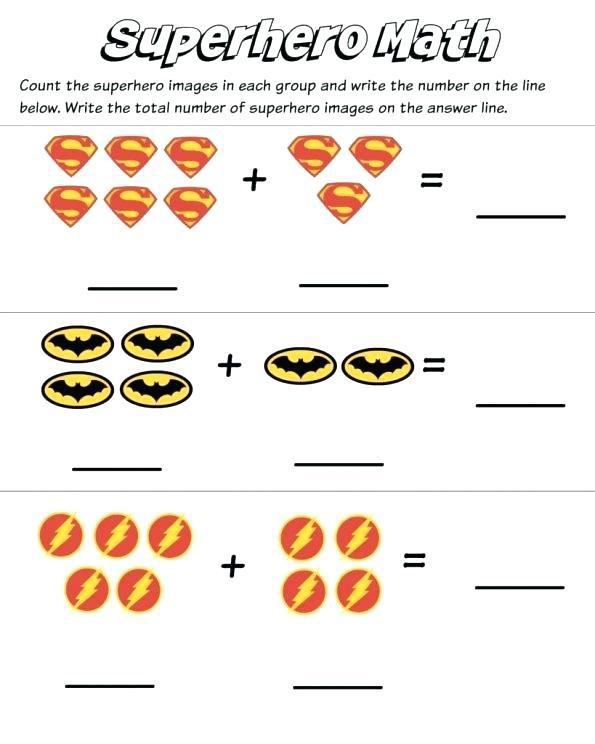 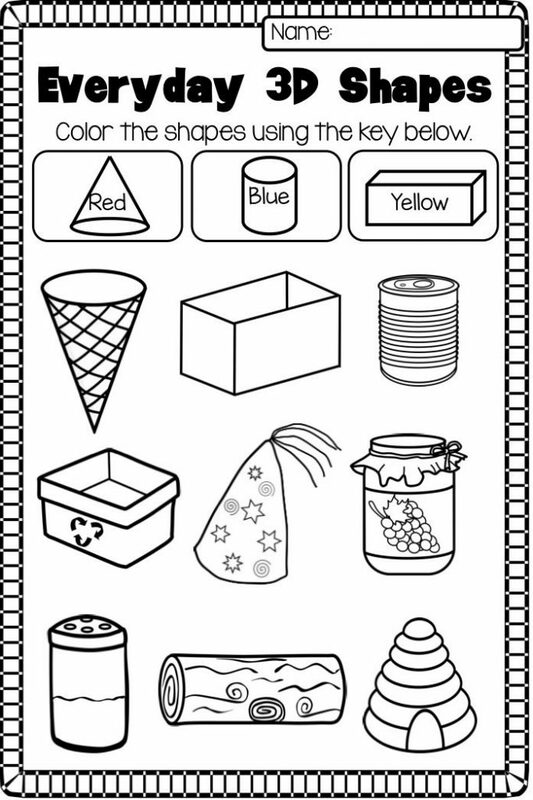 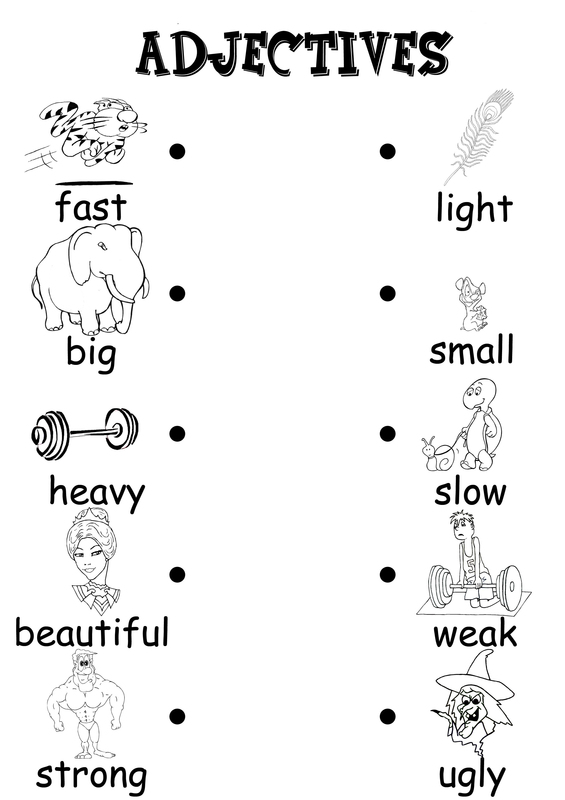 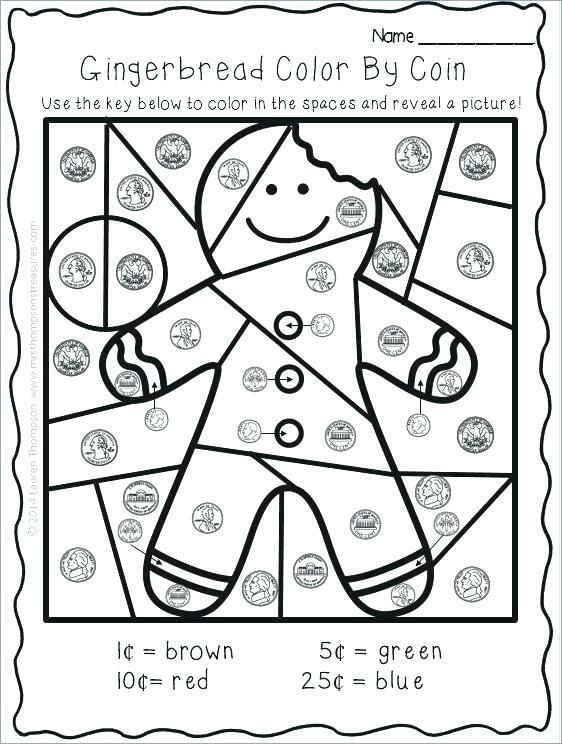 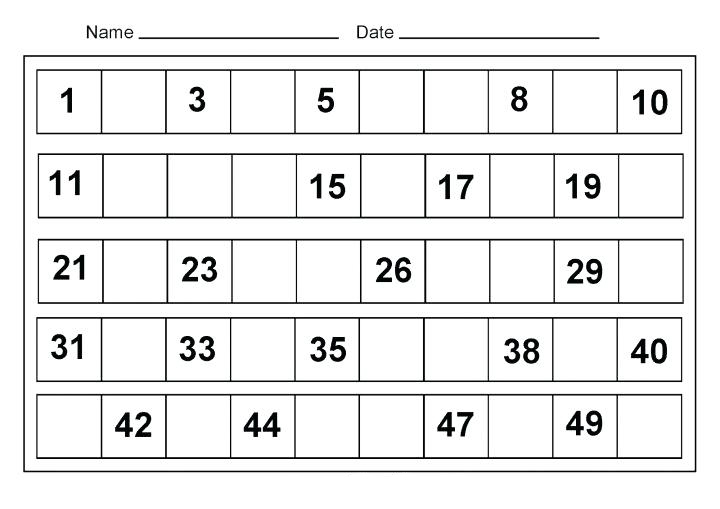 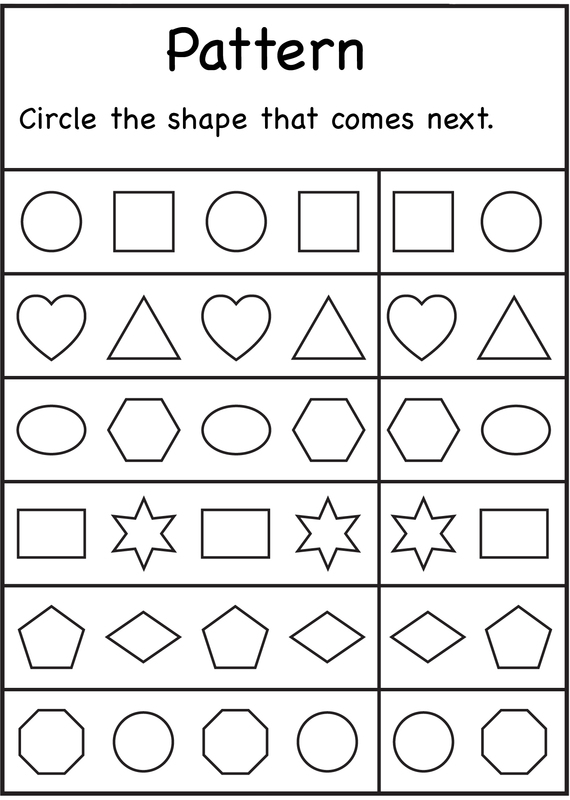 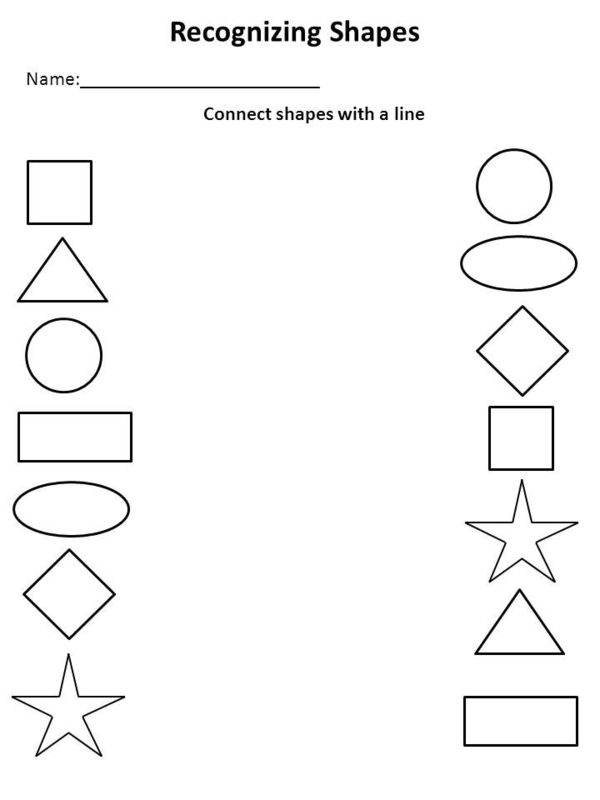 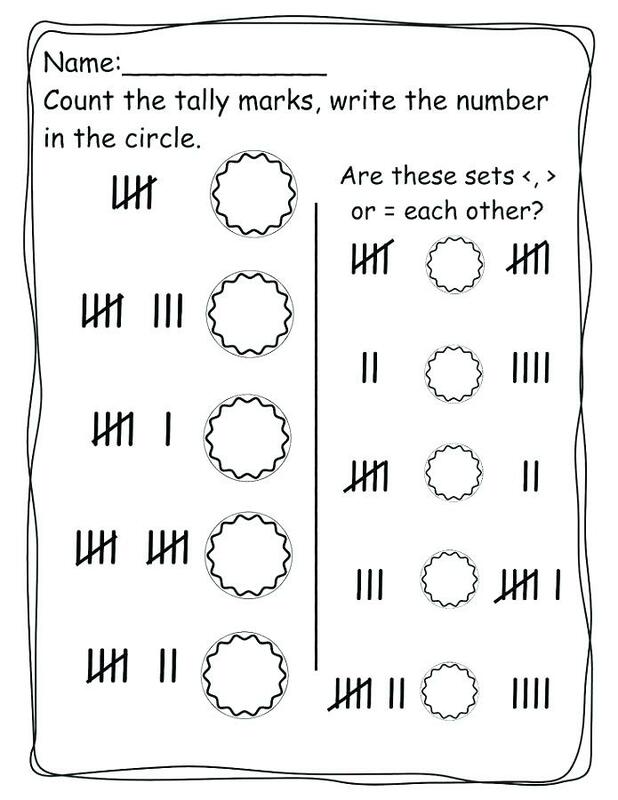 Kindergarten Worksheets help your kids get off to a great start. 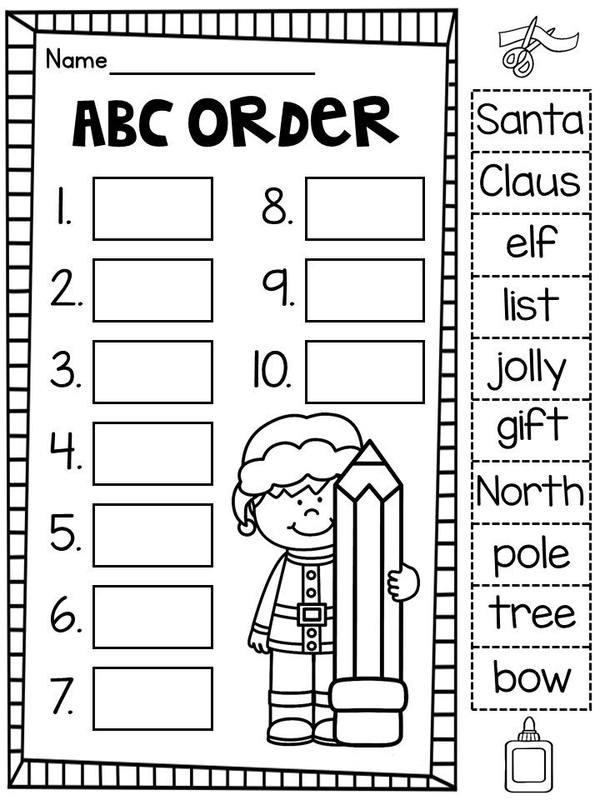 It’s the start of their education. 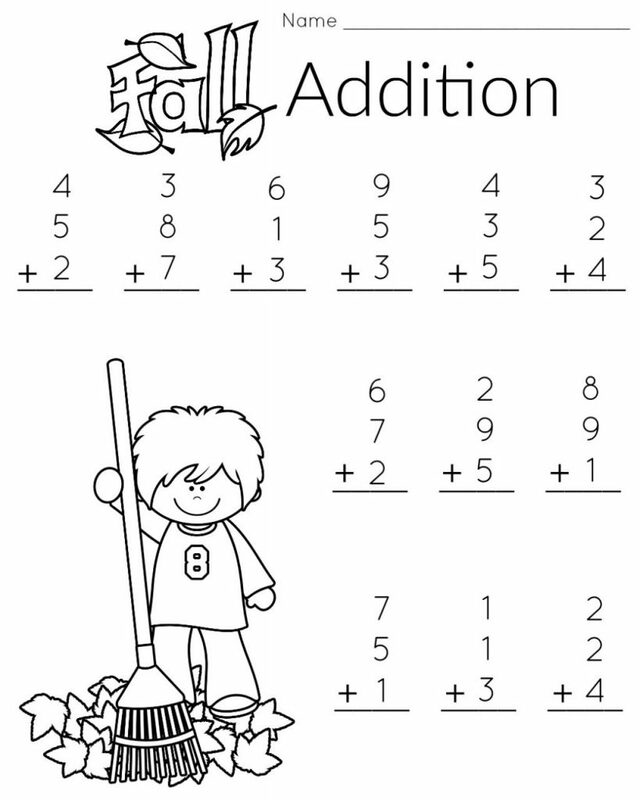 Help them reinforce skills and concepts in Math, English, Phonics and more. 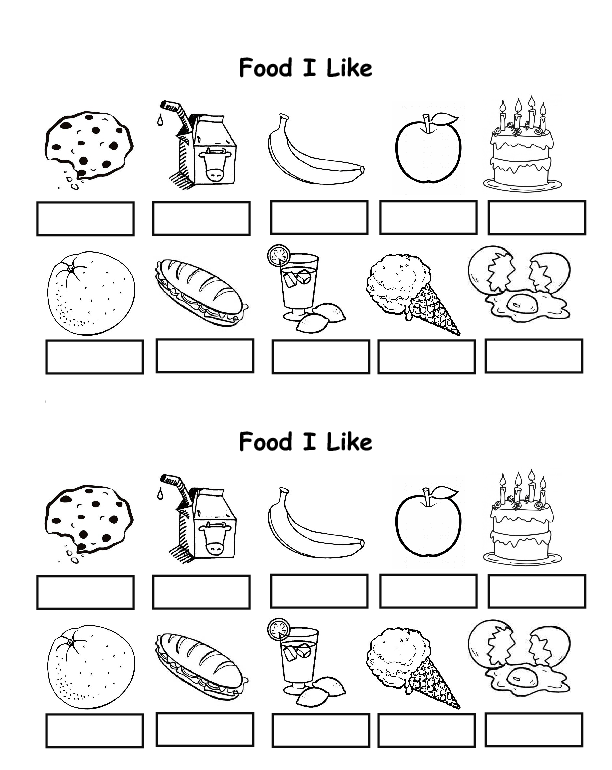 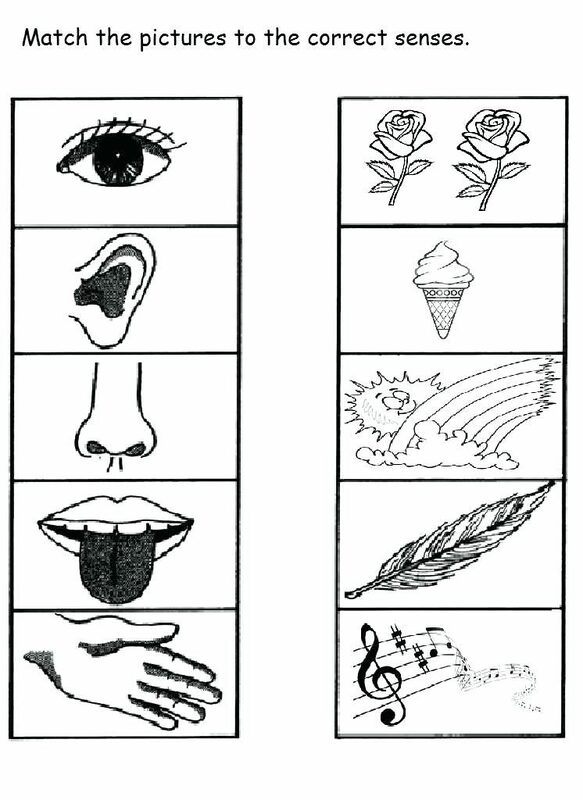 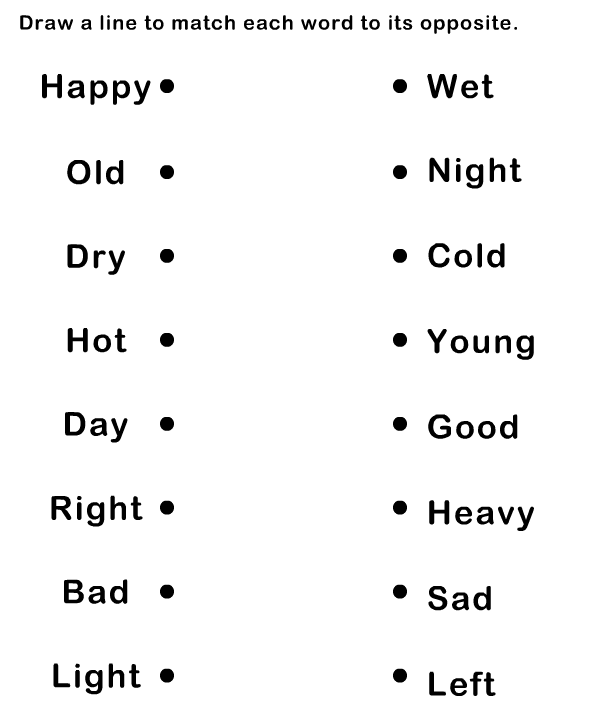 There are many to choose from so print them all and they can practice learning even more. 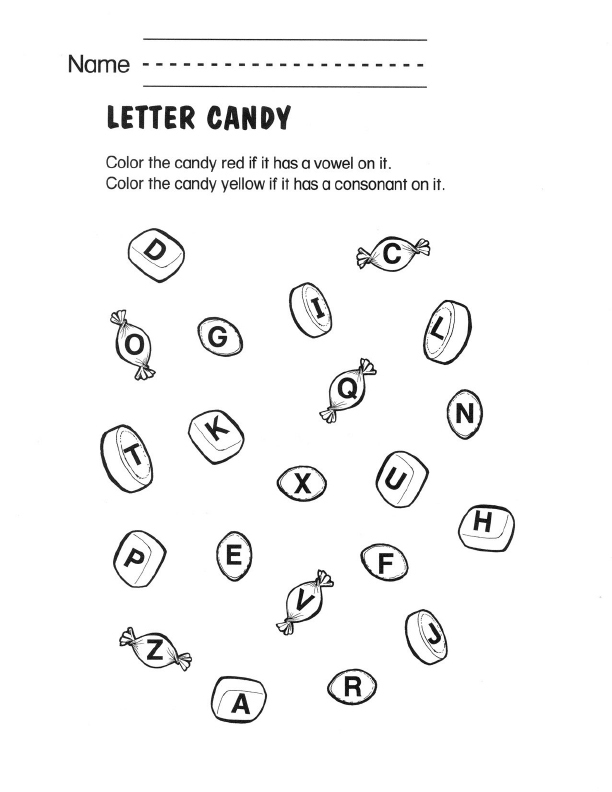 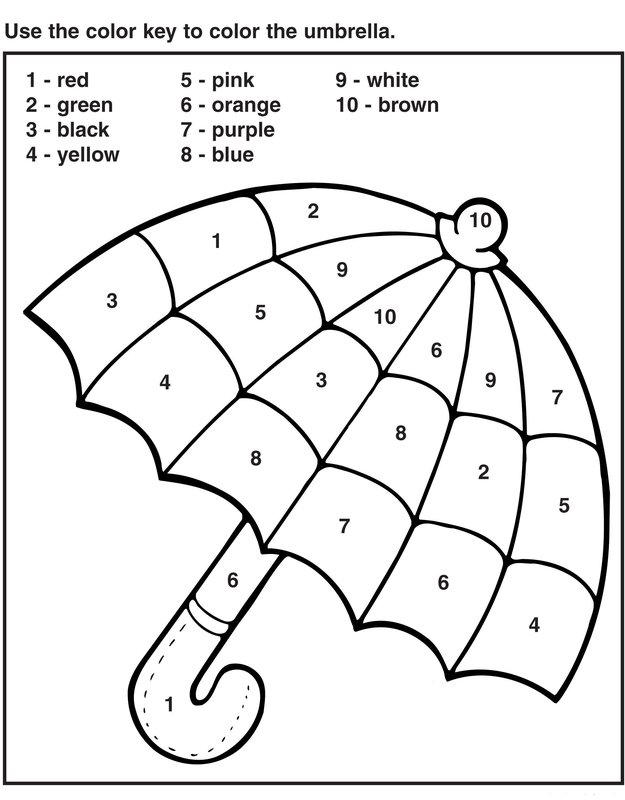 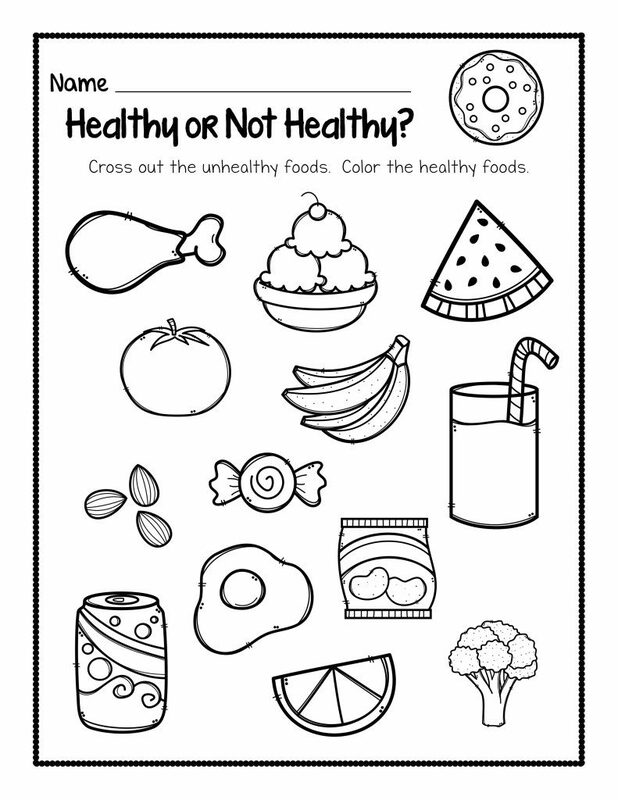 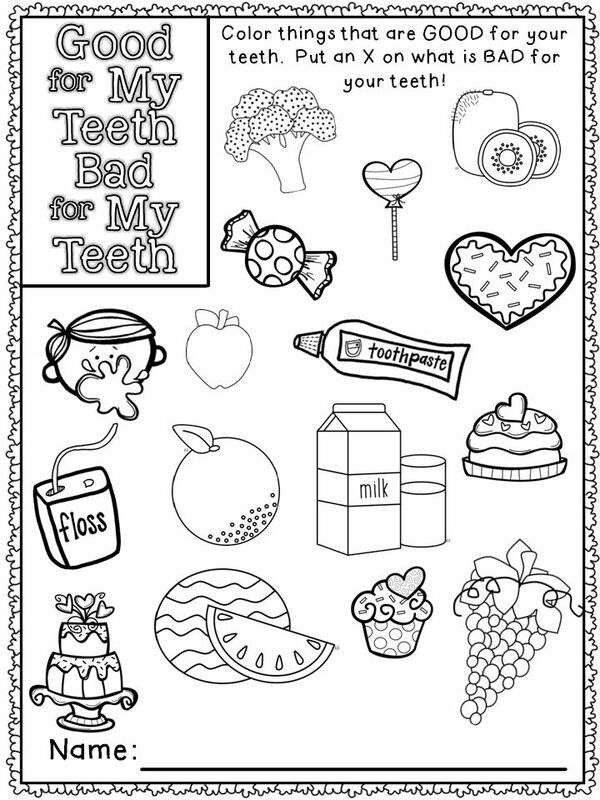 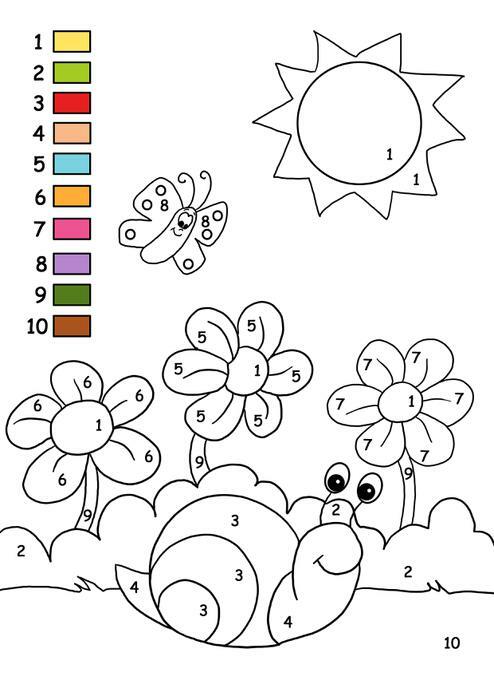 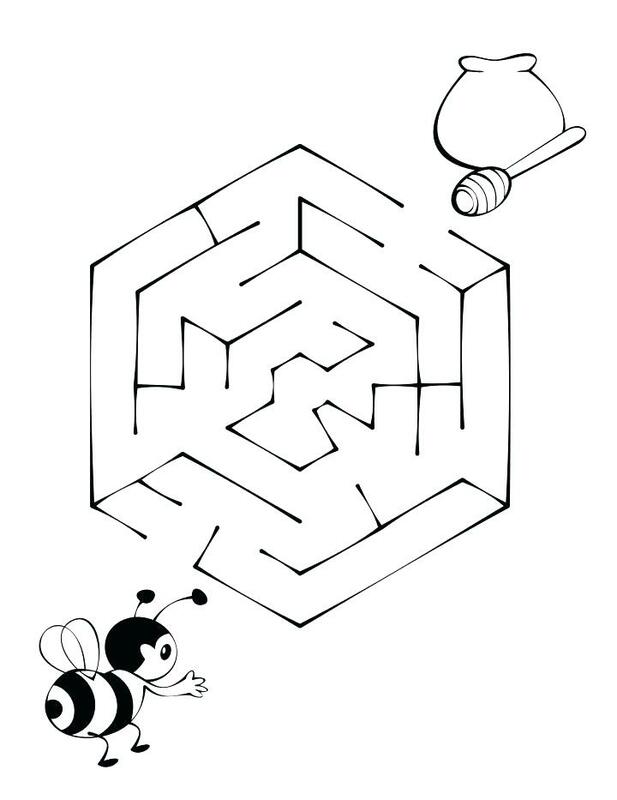 We also have many more educational coloring pages, activities and puzzles and games for you to print from the site.